Media Center for Samsung TVs by ZappoTV, Inc.
Just bought your internet-connected Samsung Smart TV or already have one at home? This Media Center for Samsung Smart TVs enhances your Smart TV Experience and lets you Enjoy Your TV the Way You want. 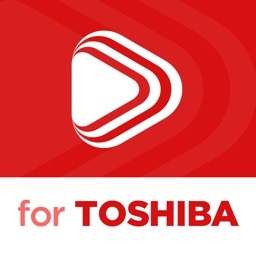 • Access interesting Content from many Sources, currently not available on the Samsung Smart TV, including your Mobile Device and Home Network. • Control Volume on your Samsung TV over Wi-Fi when Listening to Music or while Watching Videos. • Share Photos and Videos via Facebook, Google Plus, Twitter, or Email. 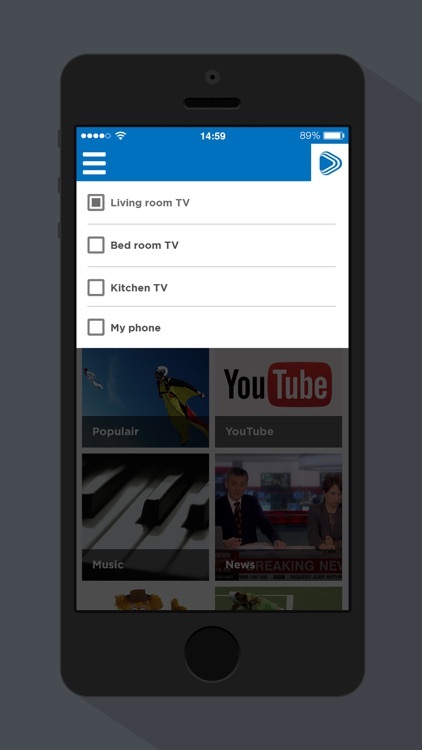 • SEARCH - Easily Search and Browse content and watch on your Samsung Smart TV or mobile device. 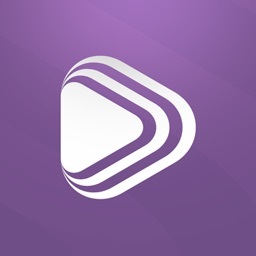 • DISCOVER - Discover new videos every day for you to enjoy. 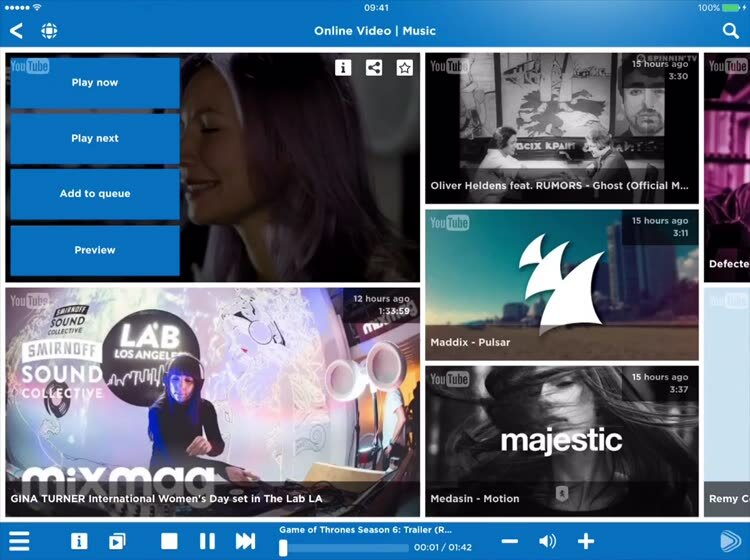 Browse channels using our latest intuitive designs. 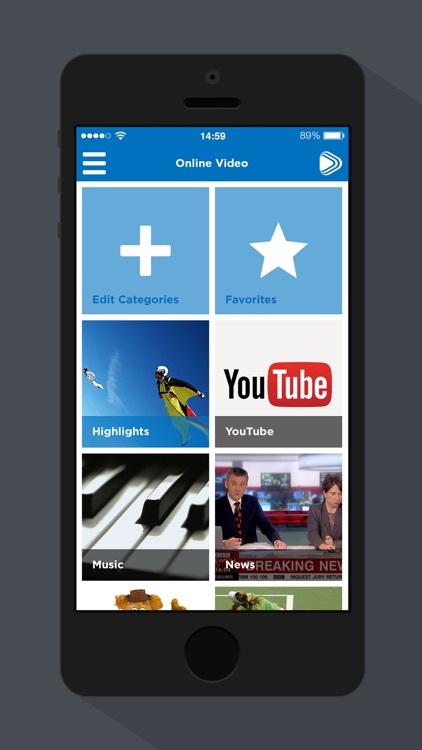 • PLAY2TV - Stream Videos, Photos, and Music directly to your Samsung Smart TV or mobile device. No additional installation or hardware is needed (except for this app). • ACCESS MEDIA - Access your Photo and Social Networking accounts to Watch on your Samsung Smart TV. 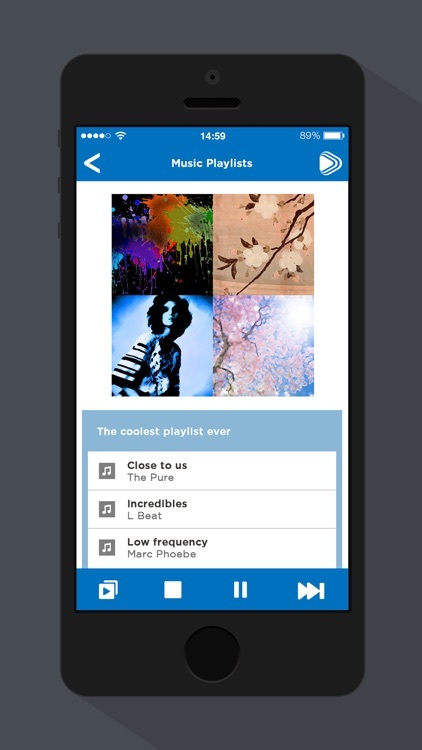 • MANAGE PLAYLISTS - Create and Manage playlists of Videos, Photos, and Music and enjoy on your Mobile or Samsung Smart TV. 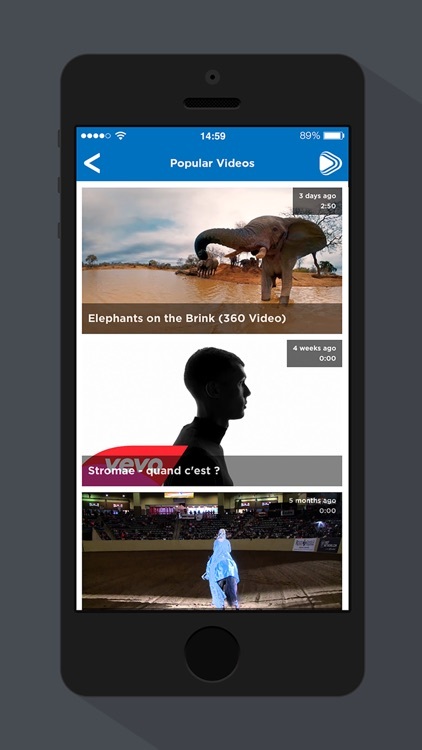 • FILTER CONTENT - Select location and preference to filter the Video content available to you. • Search and find your music, photos, and videos from multiple content sources including your iOS device, your home network or the Internet. • The “Now Playing” bar automatically appears when playing content to your Smart TV and provides information about the content that you are watching. • Player Controls (i.e. previous, pause, play, next, and volume) appear, depending on the capabilities of your Smart TV. 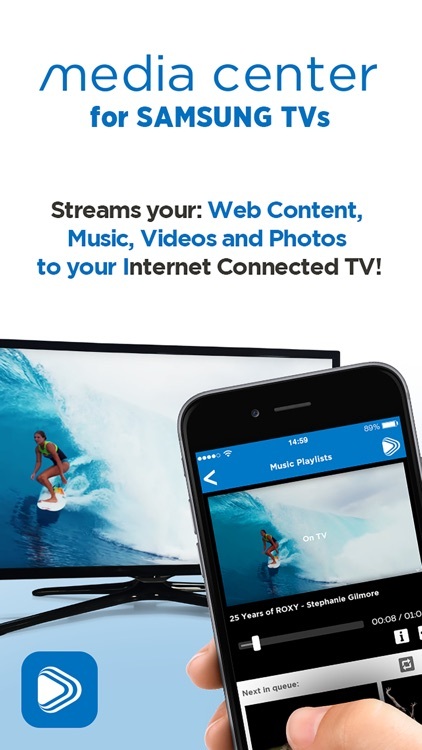 • Link your ZappoTV Media Center app to your Accounts for easy access to your content. • Submit Feedback and Application Logs to ZappoTV.